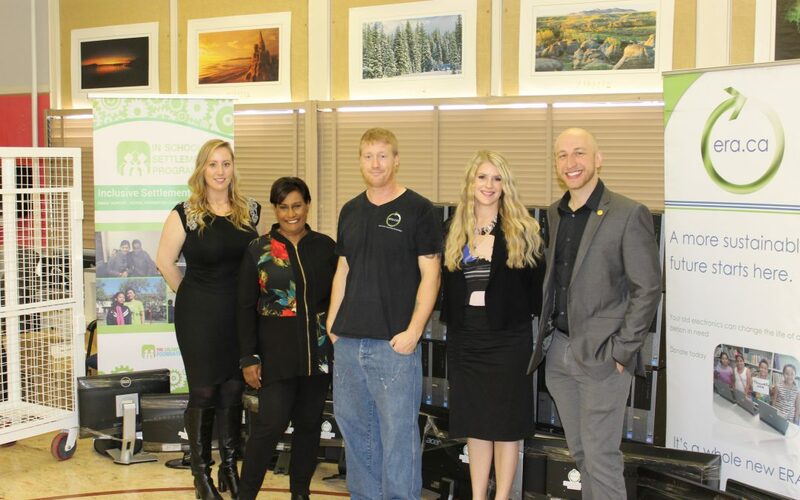 On November 27th, our In School Settlement Practitioner, Amy Mai, worked in collaboration with a primary donor and the Electronic Recycling Association (ERA) to organize the donation of desktop computers to low income newcomer families. We wish to thank our donor and ERA for the generous donation on Giving Tuesday! ERA has been a longstanding partner of CBFY since 2014 and this is our third ERA donation.